Do you love doing crafts but always seem to forget one main thing you need for your projects? I know that I always seem to forget one main thing that I need when at the store and don't realize it until I am in the middle of my project. Thanks to Kreation Krate I no longer have to worry about discovering that I am missing something half way through my project. Kreation Krate is a unique and fun monthly subscription box for beginner to intermediate crafters. Each box contains all the materials necessary to complete a craft project and a Kind Craft. What is a Kind Craft you ask? Well a Kind Craft is a craft that you make to give to someone else. 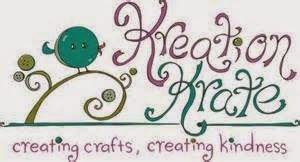 Kreation Krate was founded on Shawna's (the creator) two favorite hobbies crafting and helping others. Shawna believed that one simple act of kindness can turn someone's day around, maybe even their life. 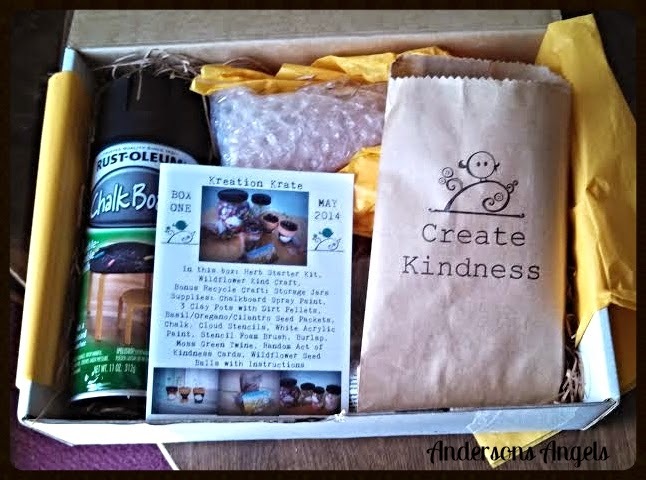 Crafting is a wonderful way to show kindness through random acts to others. I love the idea of the Kind Craft because it gives me something to give my secret sister at church. I love being able to bless her each month with a special gift and I think a gift that I made myself would be much better than any store bought gift hands down. 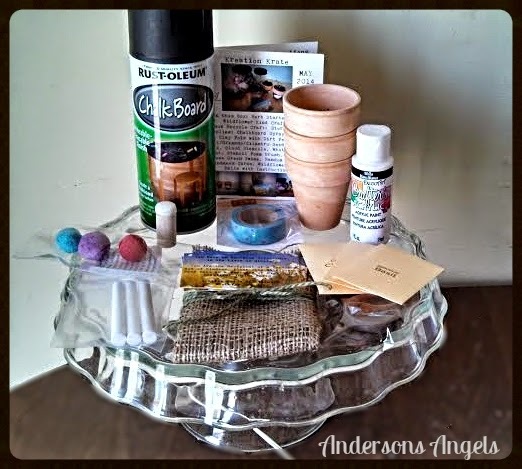 How would you like to win one of these great crafting kits for yourself? If you would then make sure you stop by the Springing Into Summer Giveaway and enter for your chance to win. 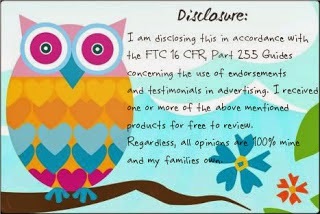 Wow, these are interesting! I may have to check this out. I like the idea of doing something for someone else!